User Experience gets its due importance since the last few years. End users experimenting with devices and gadgets, thinking beyond the usual ways to work and live compels system developers to plan uniform UI/UX Development for the various software for devices of all shapes and sizes. An engaging User Experience with competent User Interfaces is one of the driving forces behind the success of software today. Angular JS is the perfect extension of HTML in terms of flexibility & features. While HTML was initially not designed for dynamic views or pages, Angular JS leverages features like data binding & controller that allows developers to create purposeful web apps with clarity and fluidity. 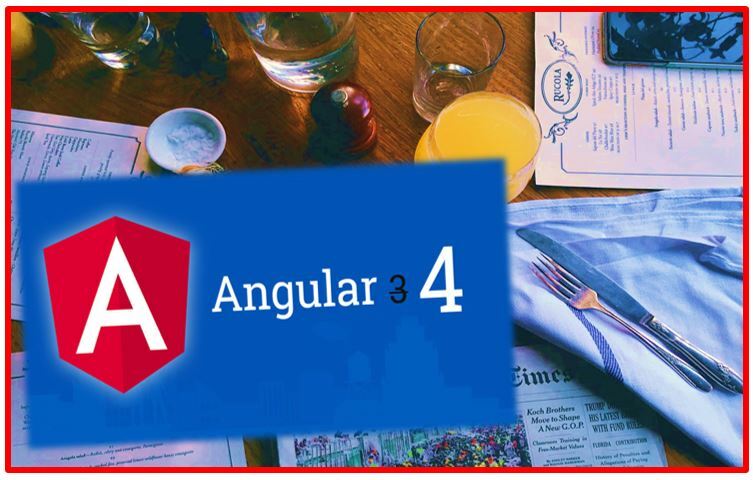 The Angular JS Concept was originally visualized in 2009 and finally the latest in Angular; AngularJS 2.0 was announced at the ng-europe conference 22 -23 September 2014. Angular JS 2.0 is now available in Beta version. The developers claim it is fast, better suited for mobile web performance and flexible with multi language support. 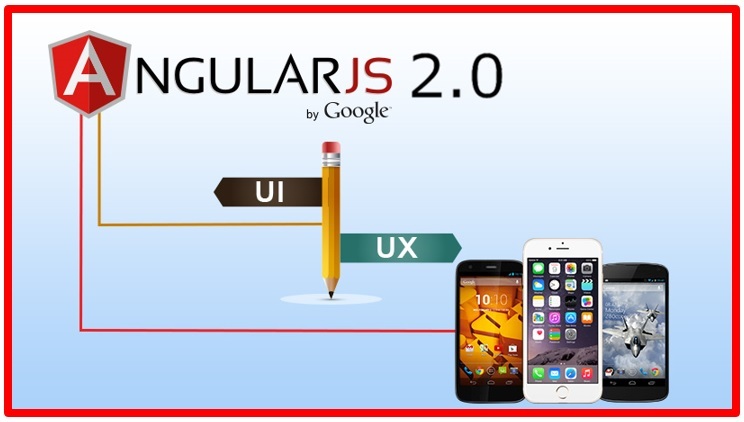 Angular JS 2.0 introduces single framework for desktop & mobile. Angular JS 2.0 offers niche techniques in handling single-page websites, keeping client-side data binding and DOM manipulation simpler. Resources of Angular JS 2.0 can be added to other mobile development applications, making it the chosen tool for mobile app development. With Angular Universal for server-side rendering and Web Workers for smooth scrolling and transitions, Angular 2 solves the core challenges in mobile web performance. It is quite flexible and besides supporting the various languages, also supports both object-style data structure and functional reactive style too. Request a FREE POC to Test Drive our services.